FRIDAY, Nov. 11, 2016 (HealthDay News) -- Although President-elect Donald Trump has pledged to dismantle the Affordable Care Act, the Obama administration says it will forge ahead with health insurance sign-ups for 2017. "We are all in for this open enrollment," U.S. Department of Health and Human Services Press Secretary Marjorie Connolly said in a statement Thursday. In fact, more than 100,000 people signed up for coverage on Wednesday, the most in any day since sign-ups for 2017 coverage began on Nov. 1, the administration said. The federal health agency and its enrollment partners "continue to execute a robust outreach strategy . . . to let Americans know affordable coverage is available," Connolly said. If the law were repealed, roughly 22 million Americans would find themselves without health insurance, according to The New York Times. And millions who became eligible for Medicaid under the law would also lose coverage. But, meanwhile, would the Republican Party's renewed pledge to dismantle Obamacare affect policies sold for 2017? "Insurance sold now is a contract valid for a full year, so anyone who buys now will have coverage next year," noted Eric Seiber. He is an associate professor of health services management and policy at Ohio State University. Seiber suspects that any existing plans would be "grandfathered," so consumers would not experience any change during the term that the insurance policy is in force. HHS is also encouraging consumers to visit HealthCare.gov if they need coverage for 2017. HealthCare.gov is the website that handles health insurance enrollment in 39 states. People in the remaining states may also use the site to locate their state-run health marketplaces. Thursday's statement from the HHS seems to signal concern that some consumers, wary of near-term changes to the law, may "delay or skip" enrollment, speculated Kev Coleman, at HealthPocket Inc.
Coleman follows the Affordable Care Act as head of research and data for the California-based technology company, which provides free comparative data on health insurance plans. He noted that the Obama administration's enrollment message is already a tougher sell due to spiking insurance premiums for 2017. Before this season's open enrollment kickoff, HHS said rates would rise by an estimated 25 percent, on average, across all states. The rate hikes were tied to the fact that several major health insurers pulled out of Obamacare for 2017 due to sharp losses they sustained in covering enrollees who were older and sicker than anticipated. For Obamacare to survive over the long haul, insurance analysts say the administration must attract many more young adults. The 18- to 34-year-old demographic tends to be healthier and use fewer health services, which would help balance out the risk of insuring all Americans. The Obama administration recently stepped up its social media campaign in an effort to persuade millions of uninsured young adults to sign up for 2017 health coverage. "Given that the new administration is not supportive of the Affordable Care Act, HHS has to do its best to improve both the volume of enrollees and the medical quality of enrollees in order to stabilize premiums and prevent a repeat of this year's insurer departures and rate spikes," Coleman said. 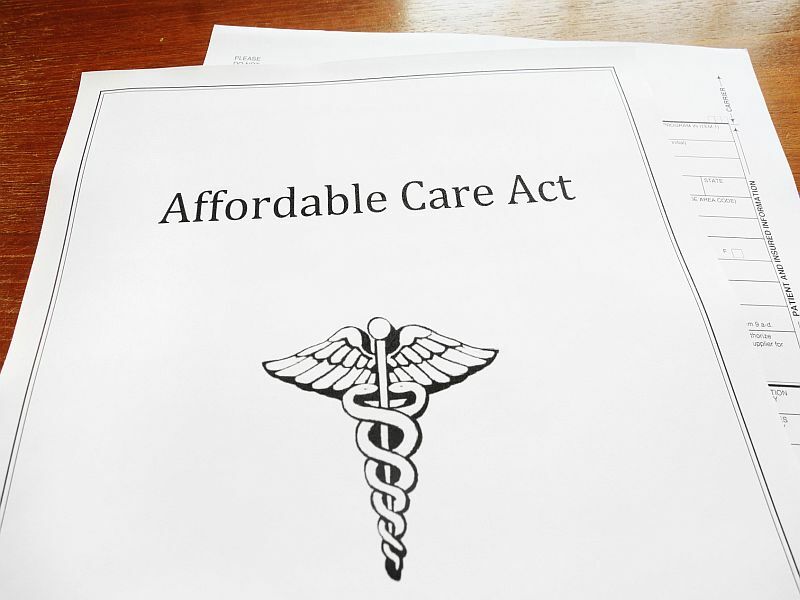 HHS's Connolly said most people "can find a plan for $75 or less per month." That price tag is specific to consumers who qualify for federal tax subsidies, Coleman observed. It ignores the millions who don't qualify for that financial help, he said.